NEW Palette…NEW Formula…NOW Contains our PRO 1989 Double-ended Eyeshadow Brush ! Explore the entire range of Eye Shadow available on Nykaa. 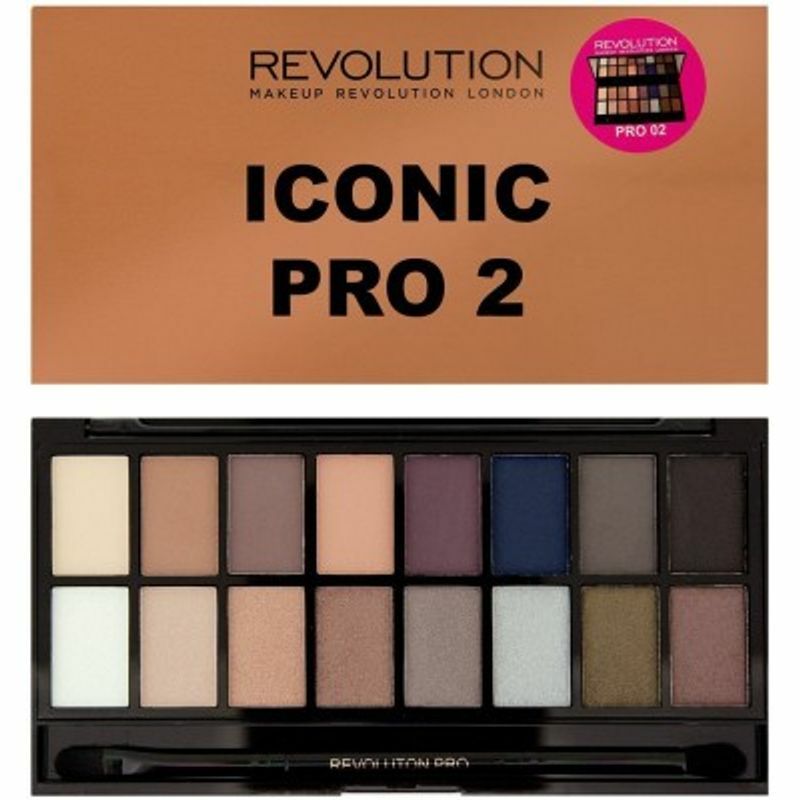 Shop more Makeup Revolution products here.You can browse through the complete world of Makeup Revolution Eye Shadow .